File this one under "don't bother"
1 Krisflyer mile usually gets you 1.1 TFM points, which can be redeemed at merchants like Guardian, Cold Storage and Giant at a value of 150 TFM points= $1 off. 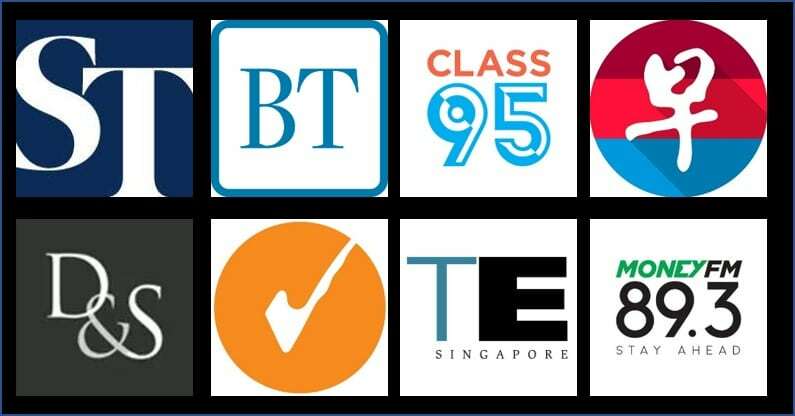 However, Krisflyer sent out an email a few days back advertising a 20% bonus on TFM points when you convert your Krisflyer miles from now till 31 October. Not enough miles to redeem for an award flight? With KrisFlyer, you can use your miles not just in the air, but also on the ground. 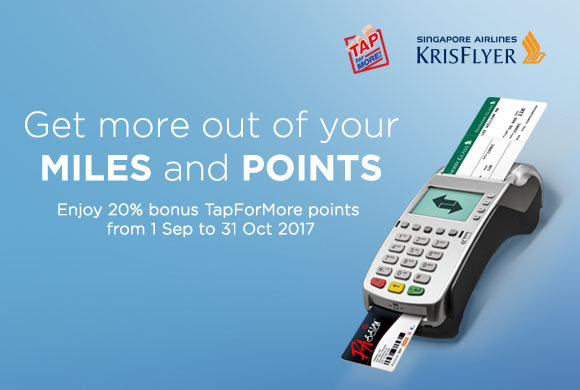 And from now till 31 October 2017, you can get 20% bonus points when you convert your KrisFlyer miles to TapForMore points to offset your shopping at Cold Storage, Guardian, Giant and more! Enjoy the flexibility of converting between your KrisFlyer miles and TapForMore points to suit your needs. From groceries and everyday essentials to award flights for your next holiday, we’ve got you covered. Find out more about TapForMore here. 1 Krisflyer Mile = 1.32 (1.1 + 20% bonus) TFM points= 0.88 cents. Needless to say this is horrible value and there’s really no reason why you should consider doing this. Keep in mind you can (but shouldn’t) use your Krisflyer miles to pay for revenue tickets on Singaporeair.com at a value of about 1 cent each, so even that would be a better use of your miles than this. Although I welcome more ways to use miles, the fact of the matter remains that the best value for them will always be redeeming flights, not cashing out through third party programs. I’d give this promo a miss. It would be exceptionally appealing to those who are neither here nor there. Too few miles for redemption and too wasteful to let it rot and expired. But but but, if I have orphan miles expiring this month (a thousand or so) and have absolutely no plans to book any flights, I guess this is as good as it gets huh? Or is there some orphan miles article I have missed out hmmm. wellllllllll….you could use them on krisshop (but then you’d have to pay krisshop’s inflated prices). Yes, I suppose you have a point. thats exactly the dilemma I have here. not sure when is my next flight and yet have some points expiring end of this month. so its actually not that bad if I cant find any better option. Previous Entry Tune in to Class 95 on Thursday to hear The Milelion and win some Nakiryu ramen!